Established in 1986, we are an intergovernmental organisation based in Darmstadt, Germany, currently with 30 Member States and one cooperating state. 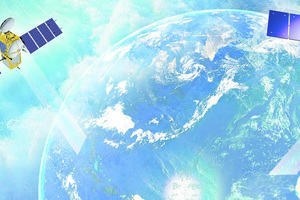 EUMETSAT operates the geostationary satellites Metoesat-9, -10 and -11 over Europe and Africa, and Meteosat-8 over the Indian Ocean. 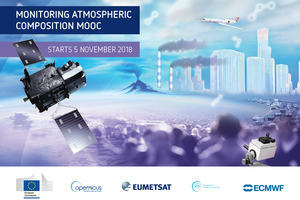 EUMETSAT is also a partner in the cooperative sea level monitoring Jason missions (Jason-2 and -3, and Jason-CS/Sentinel-6) involving Europe and the United States.